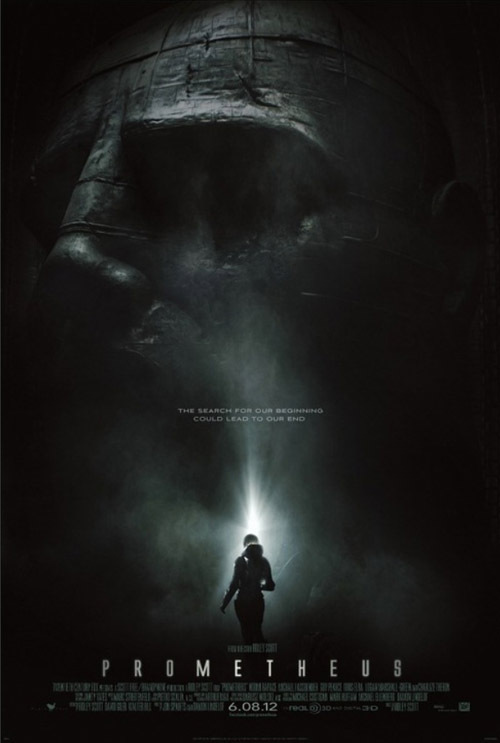 Just before Christmas we brought you the first trailer for Prometheus, the Ridley Scott directed prequel to the sci-fi classic Alien. Now we’ve got a re-mix of that trailer for you, with nothing incredibly new to see but a lot more of the Alien mood to feel. My personal favorite part is how they blend the xenomorph’s scream with the Inception-esque horns. A lot of trailers have been ripping off Inception‘s musical riffs, but this ad has employed the riff in a smart and unique way. 20th Century Fox is still keeping a lot of the plot details under wraps, so we don’t have a well detailed plot synopsis for you. But really, a movie set in the Alien universe by the director that defined the franchise should be more than enough info to pique your interest. I for one can’t wait. Comments for Check Out This Cool Remix Of The “Prometheus” Trailer are now closed.